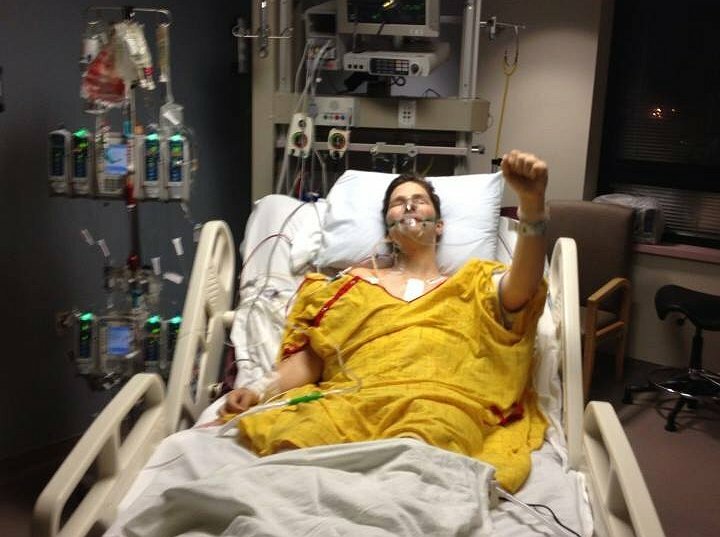 Levi Shultz is an amazing young man who has a new way of living thanks to a life-saving heart transplant. Born with neuroblastoma, a cancer of the nervous system, the tumor stopped blood flow to one of his kidneys before birth so he only has one. Chemotherapy to treat the neuroblastoma impaired his hearing and damaged his heart. In April 2013 Levi received a heart transplant; He is feeling better and doing things he has not been able to do in years. However, the medical bills are overwhelming and now, this young man who spent his life searching out ways to minister to others needs our help. The total bill of the transplant, follow up care and medications has surpassed $1.5 million. Levi visits the cardiologists and neurophysiologists regularly to make sure everything is ok with his heart and to make any tweaks to keep it in top running condition. Because of the immunosuppressant medications he must take to keep his body from rejecting the new heart, Levi is more susceptible to cancer. Since he is already a cancer survivor this is a riskier situation for him than other transplant recipients and he must visit dermatologists and oncologists regularly. Levi also has many visits to the nephrologist because the medications are also very hard on a person’s kidneys. Since Levi only has one, he is at a greater risk than others. Many of the specialists charge over $500 per visit, not including any tests they run. On top of the doctor visits, there is the cost of medications. Levi will have to take many medications for the rest of his life and several of them are extremely expensive. To help with the financial burden of Levi’s uninsured expenses, a fundraising campaign in his honor has been established with HelpHOPELive, a trusted nonprofit organization that has been providing community-based fundraising guidance to patients and their families for more than 30 years. All donations are tax deductible, are held by HelpHOPELive in the South-Central Heart Transplant Fund, and are administered by HelpHOPELive for transplant-related expenses only. Please consider a contribution.